The story of Leone started in a small shop in the Italian town of Alba, in 1857. In this place Luigi Leone produced delicious, tasteful confectionery to offer to his customers. His candies and other sweets were so popular that demand quickly rose to such a level that Luigi could entirely focus on the production of those. 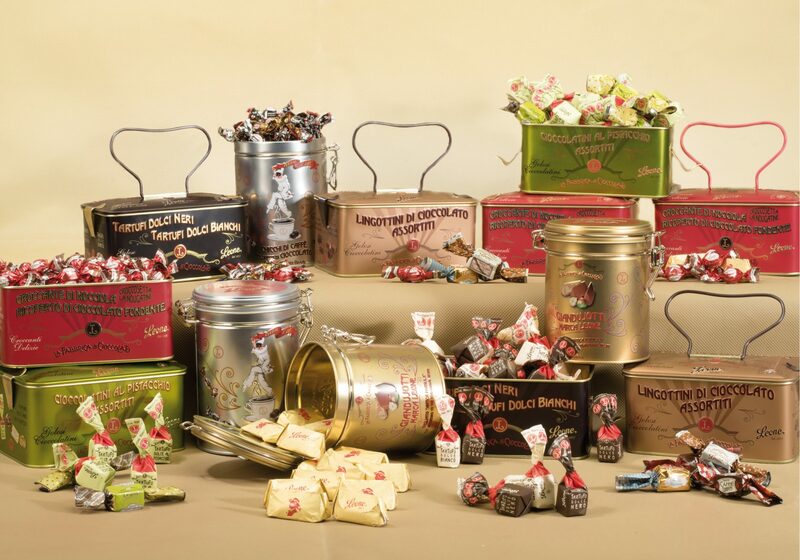 Today, 160 years later, these delicious products are still available at MariCase. Apart from tradtional confectionary Leone has a wide range of products on offer, which fit any dietary wishes. The ingredients used are all natural products, which makes it possible for everybody to enjoy all the best of Leone’s.